“Soulful Story Cards” is this Saturday, Sept. 26, from 1:30 to 4:30 and there are a few places still open. Are your unbidden thoughts cheerleaders for your deepest mission and desires? Or are you unbidden thoughts sometimes quite critical and discouraging? Do you want to defuse negative thoughts before they become untruthful beliefs about yourself? Do you want to start new habits, but just don’t yet have the “follow-through” to make them happen? Would you like to play around with a rainbow of colors and thick juicy watercolor paper in an encouraging environment of inquiry and possibility? 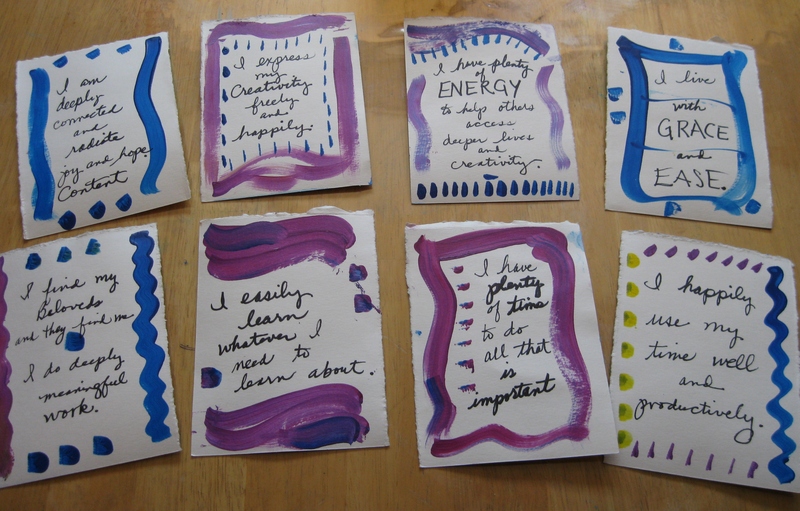 You will create 8 to 12 colorful personalized affirmation cards that will help your inner world support your deepest aspirations. Alternatively, these cards can be filled with scriptural or wisdom quotations. These cards will help silence your inner critic, and will give you motivation to do that which is most important to you. You will leave with your own set of individual talismans of positivity and possibility. In our small microgroup (less than 5 people), we will identify our most common unbidden thoughts through inquiry and visioning. Then we will open up potentiality and hope, and create empowering intentions that will encourage us and defuse the power of negative thoughts. 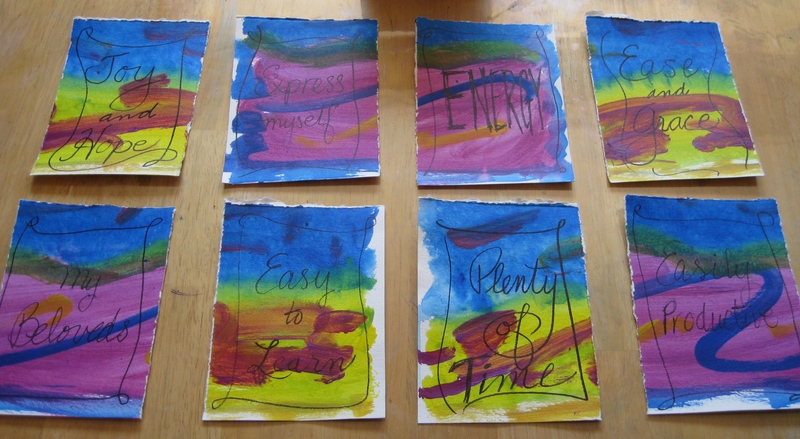 These personally decorated cards will then be infused with our intentions, all individualized and colorfully rendered. Though sharing with the other participants is encouraged, we also respect working in silence if that is your preference. The whole intention is to create a respectful, individualized experience in response to your needs and desires. Suitable for adults and/or teens. Investment: $80 for 3 hours of Intentional Creativity. sliding scale available. To register, email me at catcharissage@gmail.com. 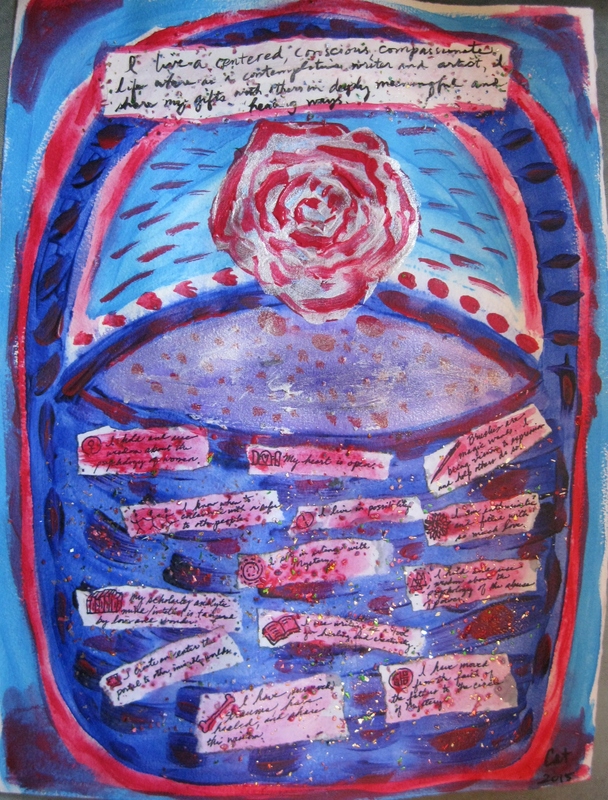 I am delighted to announce this in person series of Story Circles, Red Thread Sessions, a 13-Step Painting Adventure, and a Study Group on Bluebeard: Predators Within and Around Us. If you live anywhere near Lethbridge, please consider joining me in some of these offerings. And of course, contact me for more details. 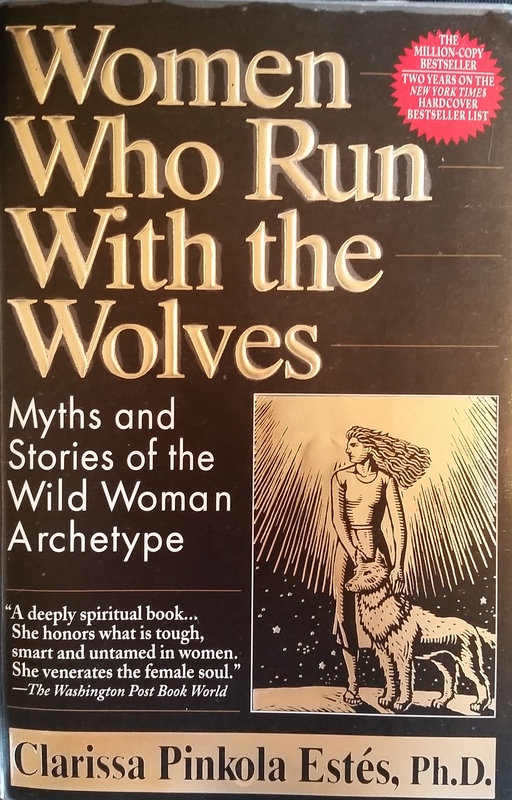 We will read one or two of these archetypal stories per month, come together to write in response to several prompts, and discuss the book’s themes and our writing. October 14 through June 8. A second group may be formed on the 4th Wednesdays of the month, October through June. There is NO CHARGE for this Story Circle. Saturday, September 26, 1:30 – 4:30 p.m.
$80 for 3 hours of Intentional Creativity based on your personal stories, challenges, and recurring thoughts. What’s in Your Medicine Basket? 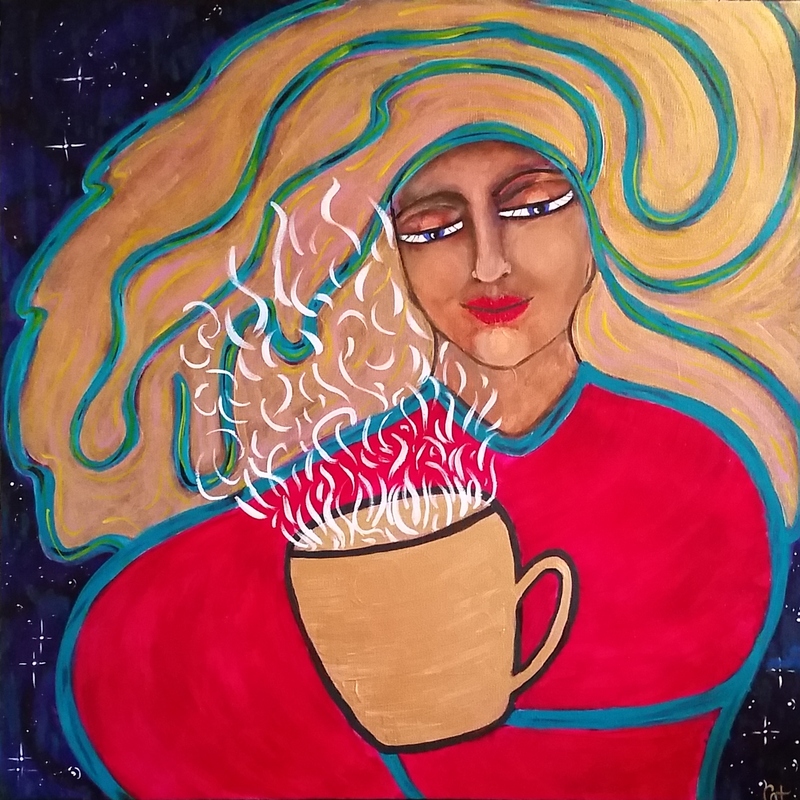 Saturday, October 24, 1:30 – 4:30 p.m.
$80 for 3 hours of Intentional Creativity based on claiming our particular gifts and talents for service and abundantly creative living. Saturday, November 21, 11 – 5 p.m.
plus, optional Sunday, November 22, 2-5 p.m.
How do you really live a deeply meaningful life, living gracefully within the paradoxes and challenges life hands you? Where are the depths of soul? And how do you get to those depths? What is a soul, anyway? How do you let what’s within you be expressed in ways that are helpful and contribute to positive change? Do you ever fully heal from the traumas you survived? How can life be more colorful and creative? These are the questions I live out of, every day. I do soul work. 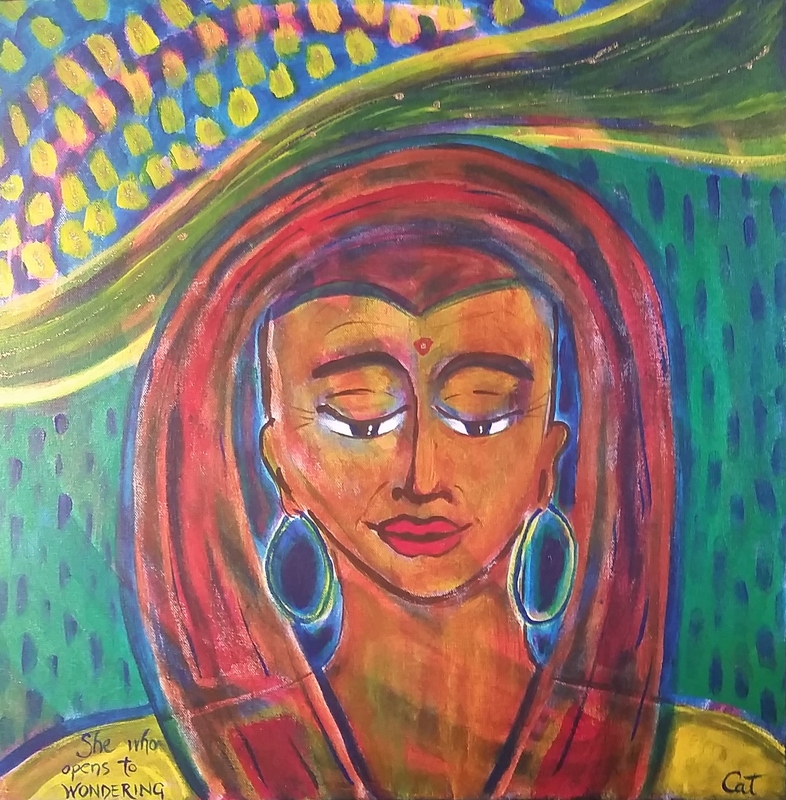 I’m a contemplative educator, counsellor, and artist, and I help women and men navigate the Depth Dimensions of their lives through image, word, silence, and dream. I believe that the most important work each of us can do is to live out our gifted self fully, creatively, and freely, in an overculture which too often wounds our bodies and souls and colonizes our minds with distractions, commercialization, and other people’s agendas. I’m a master of the labyrinth, the way of experiencing life’s twists and turns as pilgrimage — through having lived it. I believe that there’s always the unexpected — I first became a mother at 40, and an artist at 56. I work in the ways of women’s wisdom — and gotten skilled at unravelling the knots of internalized oppression. I live expansively and joyfully — and also with serious chronic pain. I invite you to join me in Intentional Creativity afternoon sessions, in Story Circles, Study Groups, and Painting Workshops, and in customized individual sessions where you explore and express your own lived wisdom and beauty in watercolor, acrylic, and journaling. Each season I respond to the needs of my beloveds with new offerings based on the themes I discern as immediately relevant. Professionally, I’m a student of the wisdom traditions of the world, with a Masters in Education, 4 years’ graduate study and a B.A. 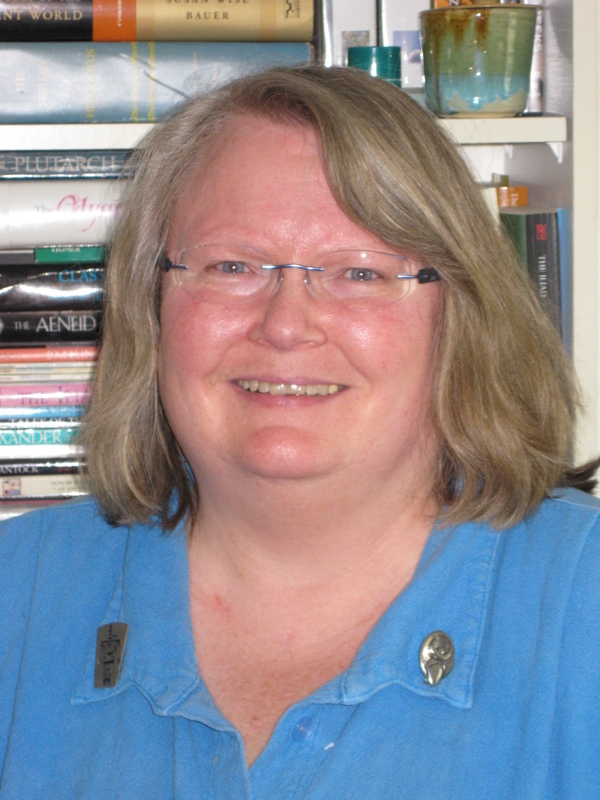 in Theology, plus more than 30 years’ experience in service and education, including as counsellor and Executive Director of a sexual assault center. 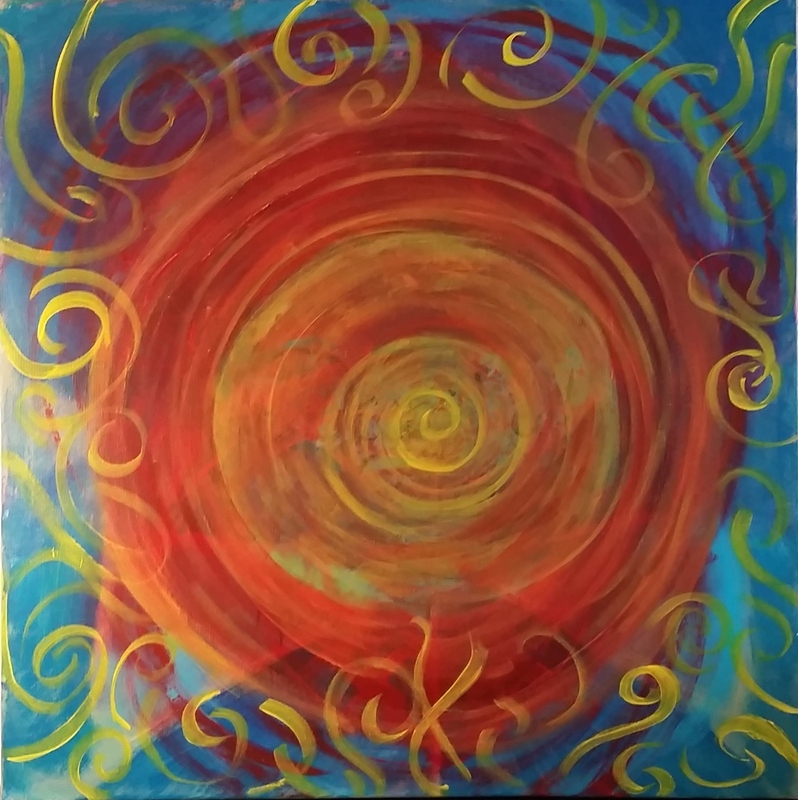 I am trained in post-trauma counselling and as an Intentional Creativity Coach. I have taught in university, in high school, in professional development, and in my own workshops and classes. I also home educated my son to the college level. I live creatively with the limitations of chronic illness and engage actively in ongoing learning and reflection, most recently with Shiloh Sophia McCloud, visionary artist, and Dr. Clarissa Pinkola Estes (author of the groundbreaking bestselling Women Who Run with the Wolves: Myths and Stories of the Wild Woman Archetype) in 7 of her summer training intensives. To see some of my art and writing visit my blog at http://www.catcharissage.com.